I am Matthew. This is Robbi. We are married. We also make books together. 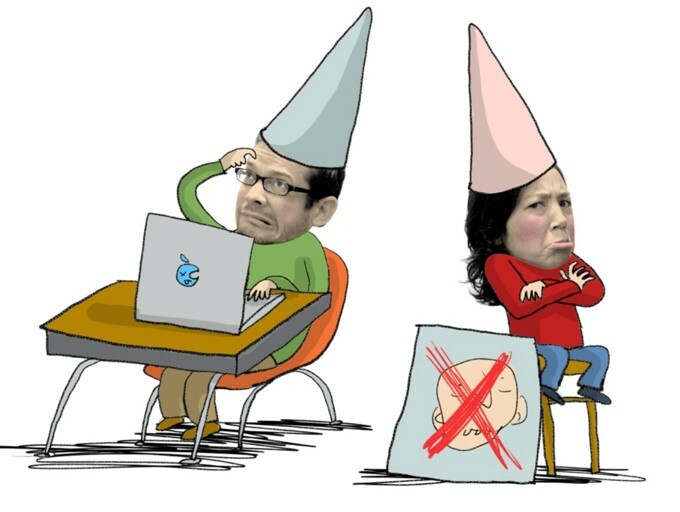 Before we had kids, I wrote books for adults. Which meant there was no limit on the words I could use. Long words. Complex words. Words with silent letters and diabolical spellings. No matter, as long as they were the right words. Because there is a most perfect word for any moment in a sentence, and it is the writer’s job to find it. Choosing the right word is more than just a matter of style. But an expansive vocabulary also allows us to experience with discernment. 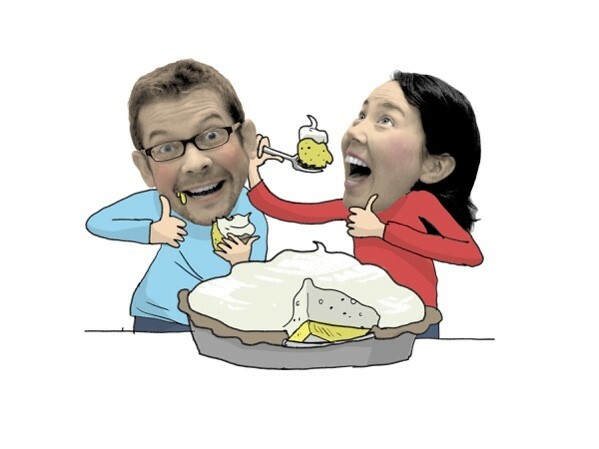 If I don’t know the words ‘piquant’ and ‘tart,’ how can I accurately describe the sensations invited by eating a slice of lemon meringue? If I can’t grasp the concept of ‘soul-crushing regret,’ how can I accurately convey how I feel upon finishing the entire pie? Language enables perception. It is the prerequisite for discernment. Imagine the implications—not just for enjoyment of literature but for successful navigation of life. Watching my own kids, I see this unfolding every day. The moment they learn a new word, they take it up like a new bike and ride it wherever it will take them. 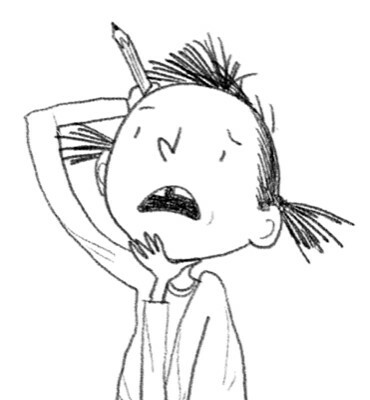 When I started making books for kids, I didn’t want to give up the option to use the best possible word just because my readers might not know it. Quite the opposite, I considered it my job to introduce them to big, beautiful words as early as possible, so that their experience of the world could grow richer with each new acre revealed. 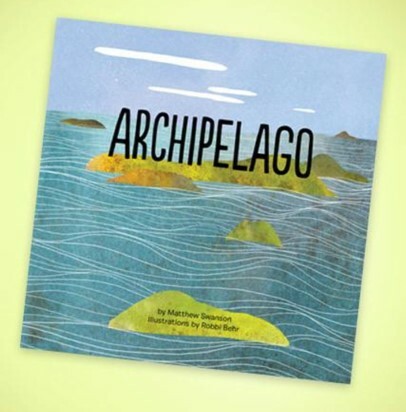 And so Robbi and I created (and self-published) Archipelago, a book that introduces young readers to the pleasures of extremely long words—with illustrations and tools to guide them through pronunciation and meaning. We wondered if kids would balk at the challenge, but they loved being invited to climb those mountains of sound and syllables. They felt accomplished. And proud. There’s nothing better than hearing a room full of kindergartners chanting five-syllable words in unison, excitedly tramping about in forbidden territory, explorers with a sudden new view. 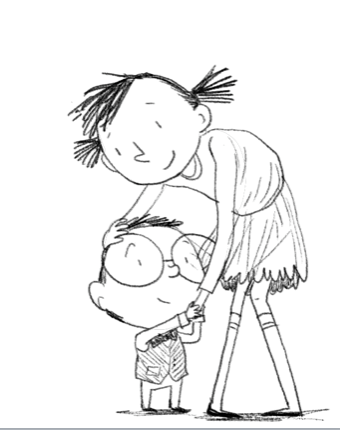 A few years ago, Robbi and I created a middle grade series called The Real McCoys. The protagonist Moxie McCoy is a headstrong and relentlessly well-meaning fourth grader who considers herself the world’s greatest detective. (She is not.) Technically mysteries, the books are gently comedic and mostly about relationships (between kids and their siblings, friends, parents, and teachers) and puzzling-yet-familiar emotions (pride, longing, confusion, fear, gratitude). 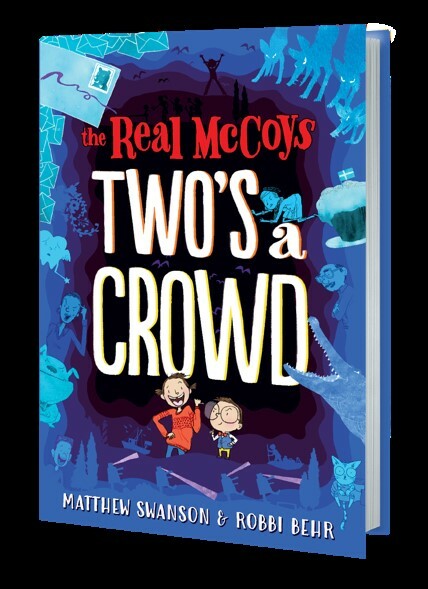 More to the point of this post, The Real McCoys is full of words kids might not know. On purpose—and with empathy. Moxie herself is no master of vocabulary. She consistently encounters (and misuses) words beyond her present knowledge (as often happens in life) and so does her best to muddle through (as we all have). 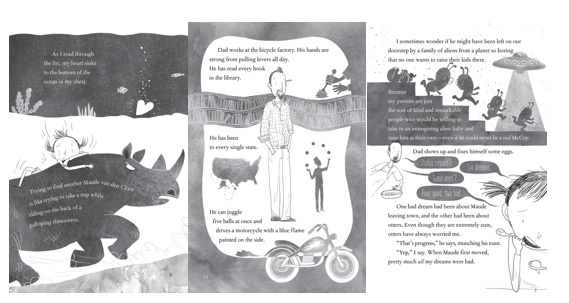 Our librarian friends tell us that The Real McCoys is a hybrid—somewhere between graphic novel and a middle grade book with spot illustrations. Each spread offers a unique layout, with text and illustration often overlapping and interacting. While the (1,000+) illustrations often offer clues about the meaning of words, the narrative does not pause to overtly define the them (just like life). The message: It’s ok to not know every word you read or hear. But think of each encounter as an opportunity to expand your toolkit. First look around for context and, and if that fails, let the dictionary be your guide. 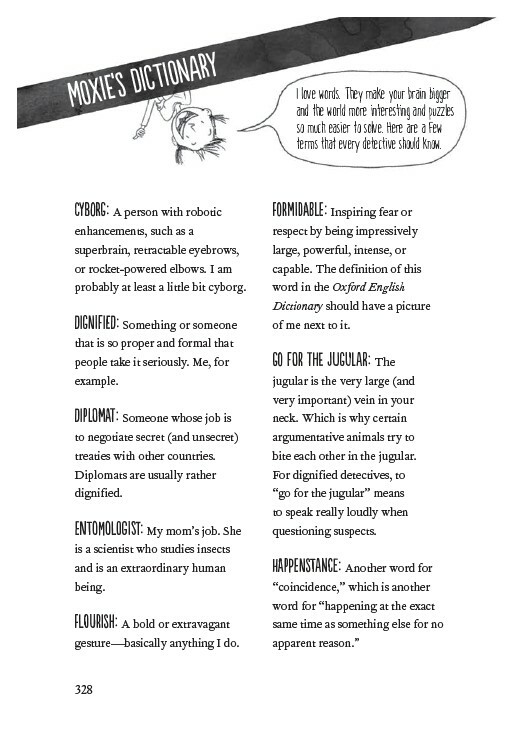 To help readers in this effort, each book in the series contains a glossary. The definitions, voiced as if written by Moxie herself, show kids that the meanings of words become sticky when placed in the context of one’s own life and experience. 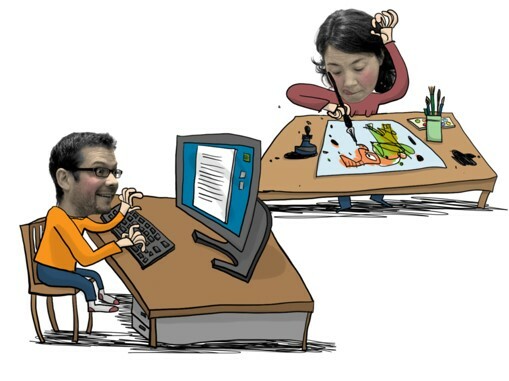 A thing you might say about something that is ridiculous or unlikely, such as my nemesis Tracy Dublinger writing a letter full of nice things about me. It has nothing to do with being a pro, which I am, and nothing to do with bones, which I have more than 200 of, and instead means doing something for free, which I sometimes reluctantly do when my brother Milton makes me. From what we hear, Book 1 has been eagerly digested by precocious readers who find themselves pleasingly challenged by the vocabulary. But we’re even happier to learn that the book has also been embraced by less willing, less confident readers—ones who usually struggle to stick with longer narratives. Because these are the kids who otherwise lack access to new words and the doors they unlock. 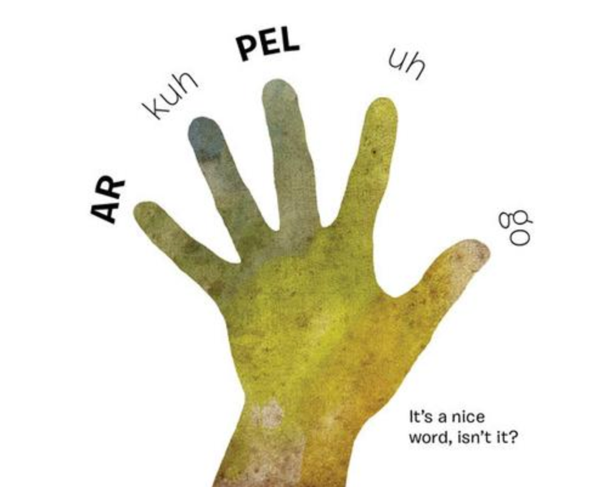 Words do so much more than add richness to reading and conversation. They are our map and compass, deepening observation, encouraging investigation, and making possible the joy of sharing experience—whether the baffling complexity of our emotions or the distinctive taste of our dessert. Matthew Swanson and Robbi Behr are the husband/wife, author/illustrator co-creators of The Real McCoys (a critically acclaimed, densely illustrated, humorous-and-vaguely-mysterious middle-grade series) the picture books Babies Ruin Everything and Everywhere, Wonder; and a forthcoming picture book about coming of age in the wilds of Alaska (winter 2020). Robbi and Matthew spend most of their time making books and raising four kids in the hayloft of an old barn in Chestertown, Maryland. 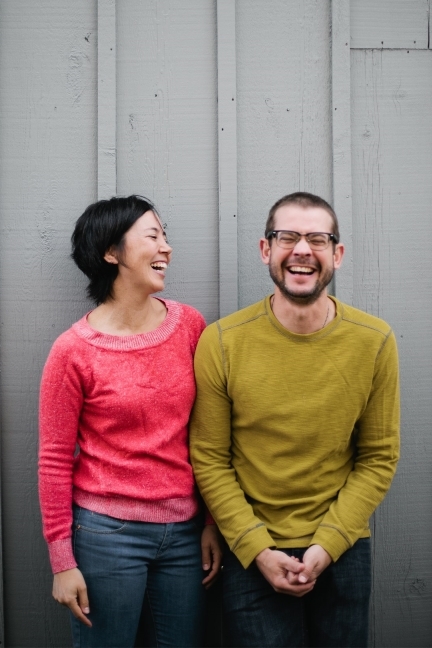 They spend the rest of their time speaking, teaching, and leading workshops on collaboration and creative entrepreneurship—and the rest of the rest of their time running a commercial salmon fishing operation on the Alaskan tundra. Visit their website here. Or watch their daily 60-second videos on making books, collaboration, parenting, and often nothing much at all on Facebook or Instagram. What fun from start to finish! 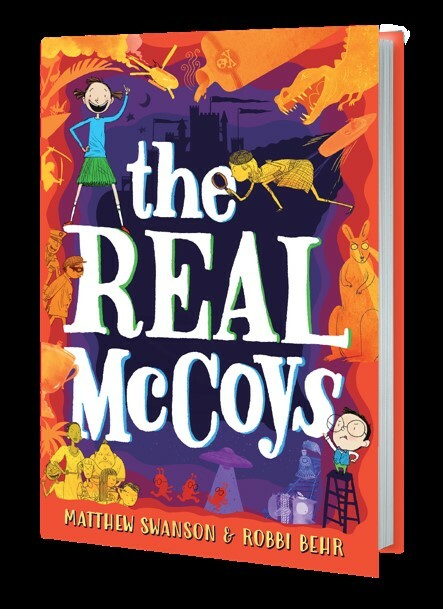 My library serves grades 7-12 but I will read and most likely share the Real McCoys with my students. 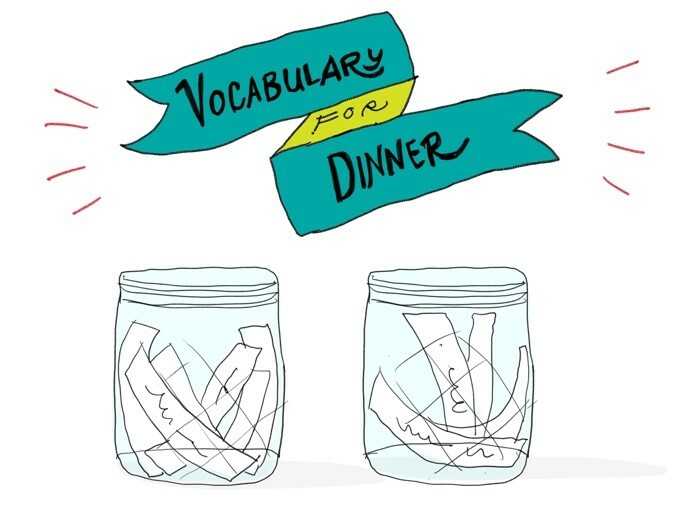 Great ideas for improving vocab for all ages. Thanks! Thank you for this truly inspiring, awesome sauce post! It makes me want to go create something.